Giroptic iO: turns your device into a 360-degree camera. It enables livestreaming. 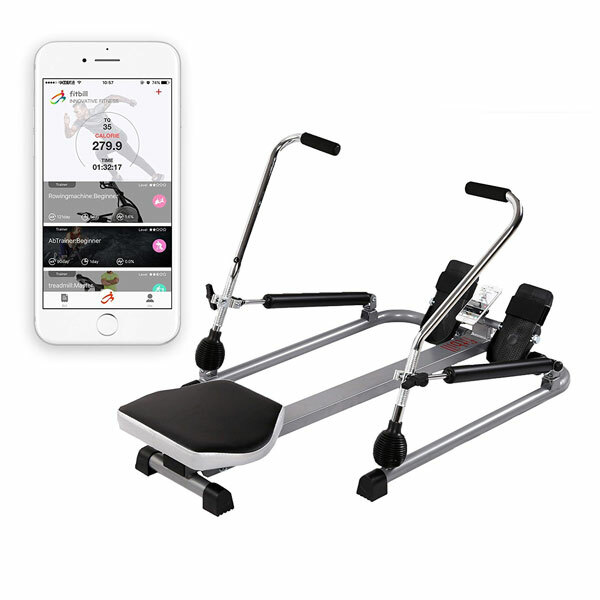 You can capture and share 360-degree 4K photos and 2K videos from your iOS device. 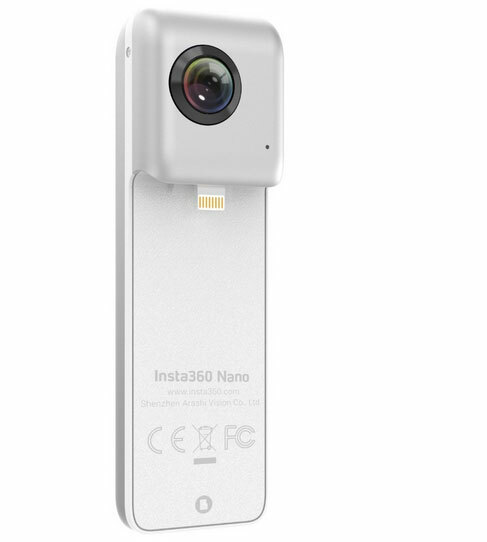 Insta360 Nano: works with iPhone 7 Plus and other new models. It has dual 210-degree fisheye lenses and enables real-time sharing to Facebook. Pi SOLO: lets you capture 360-degree video and panoramic photos with your smartphone. 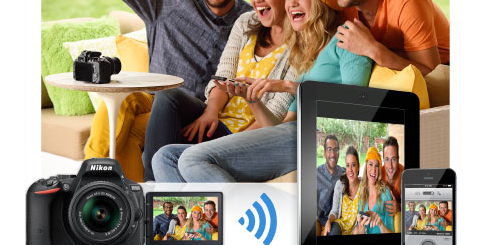 It features live streaming, 1920 x 1920 (30 fps) video resolution and a 16 MP image sensor. Insta360 Air: a clip-on camera for Android phones that captures 360-degree image and videos. It is ready for livestreaming and has real-time stitching. LyfieEye: lets you record 360-degere videos on your phone and instantly upload them to Facebook and YouTube 360. It is small enough to fit in your pocket. Stay tuned as we will cover more 360-degree clip-on cameras for iPhone and Android here in the future.